Beppe Gambetta's 23rd International Acoustic Guitar Workshop will take place from July 26 to August 2, 2015, in Ambrož pod Krvavcem, a small village in the mountains of Slovenia approximately 1080 m. high, about 35 km North of Ljubljana (with an International Airport) and about 45 km South of Klagenfurt (Austria). This place offers a wonderful view of the Alps, the Karawanks, and the cities of Kranj and Ljubljana. Participants from all over Europe will gather to spend a week of lessons, concerts in the night and, of course, jam their way into the wee hours of morning! Beppe's Guitar Workshop began way back in 1992. The first time it was held in Italy but afterwards the location moved to this magic place in the beauty of the Alps. During all these past years, the International Acoustic Guitar Workshop became one of Europe’s leading educational events for acoustic guitar, whose goals are to support a community of music enthusiasts, help and foster new talents, put in contact musicians with different culture and background, open new horizons to artistic creativity and have fun together. On its 23rd edition, the Workshop keeps holding its reputation. This years' intructors will be Beppe Gambetta, from Italy, for Flatpicking with American and European Roots, and ensemble music; and Tim Williams, from (USA/Canada), for Fingerpicking, Blues, Rags, Songs and Roots. 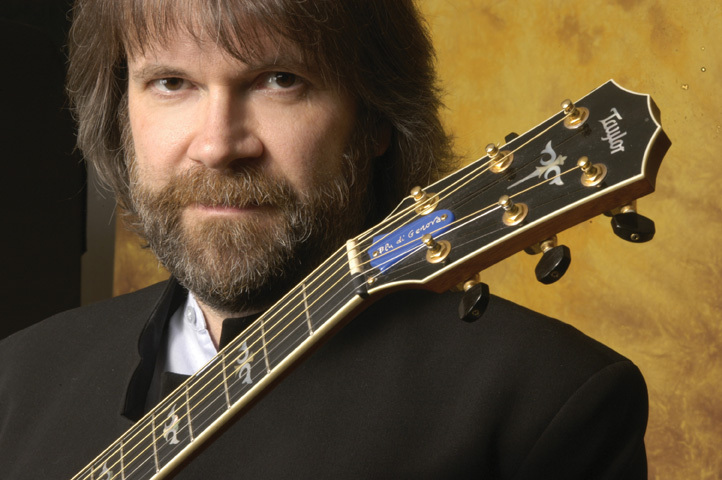 Beppe Gambetta will bring his knowledge of the plectrum guitar techniques of both sides of the Ocean. He will focus on the challenge of the technical and artistic improvement and will bring his ability of melting elements in a new synthesis. 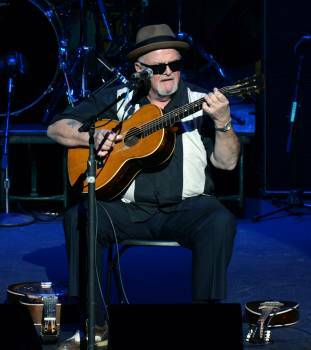 He will also bring his competence in playing solo Flatpicking or in arranging Flatpicking for a music ensemble. 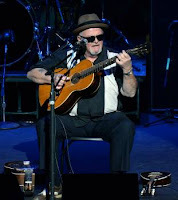 guitarist representing a living connection with the legends and the history of blues and roots music. He will teach how to use all this knowledge to feed creativity and also in singing and composing songs. In the evening, on the Barn Stage, the students will have the possibility to perform at open mics. One night will be dedicated to the teachers performance. The jam sessions will be managed for different skill levels. Basic guitar playing and tablature reading are required. The number of participants is limited to 30, divided in two groups of 15, intermediate and advanced. Visitors, friends and jamming enthusiasts are welcome from Thursday evening (July 30th). Check website for further info or contact Stane Svigelj, phone: +386 4188 6460, e-mail stane.svigelj@t-2.net, fedcalv@tin.it.